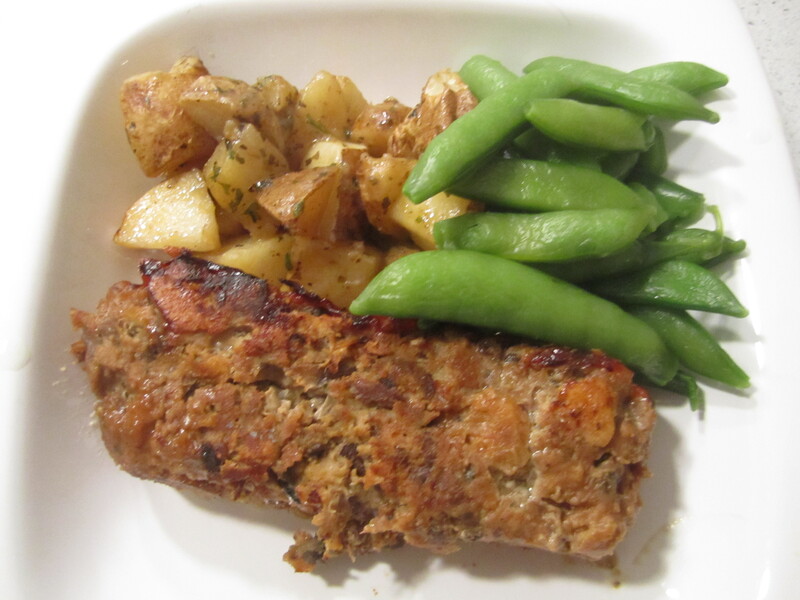 I have never made meatloaf before, but after numerous requests and the help of Gourmet, I received raves and because of the positive feedback, the recipe warranted a second batch. Preheat oven to 400°F. Cook onion and garlic in oil in a 12-inch nonstick skillet over moderate heat, stirring, until onion is softened, about 2 minutes. Add mushrooms, 1/2 teaspoon salt, and 1/4 teaspoon pepper and cook, stirring occasionally, until liquid mushrooms give off is evaporated and they are very tender, 10 to 15 minutes. 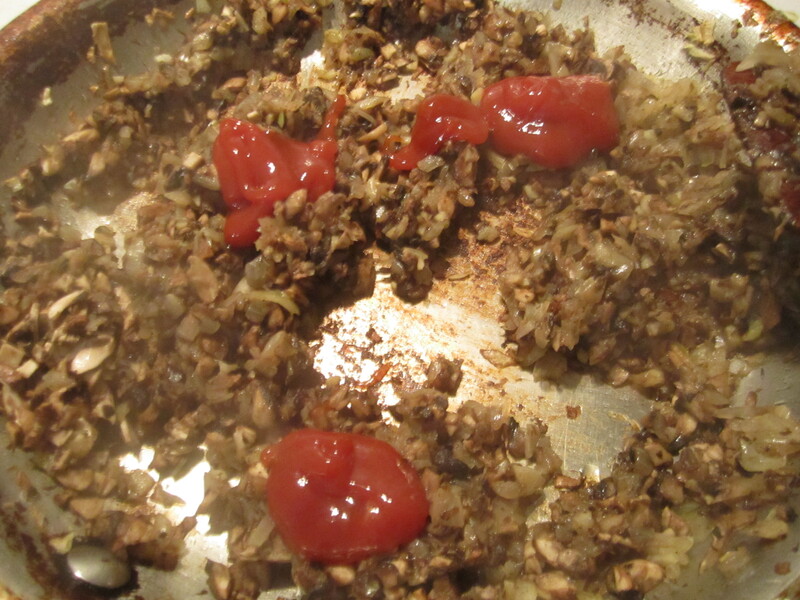 Stir in Worcestershire sauce, and 3 tablespoons ketchup and sriracha, then transfer vegetables to a large bowl and cool. 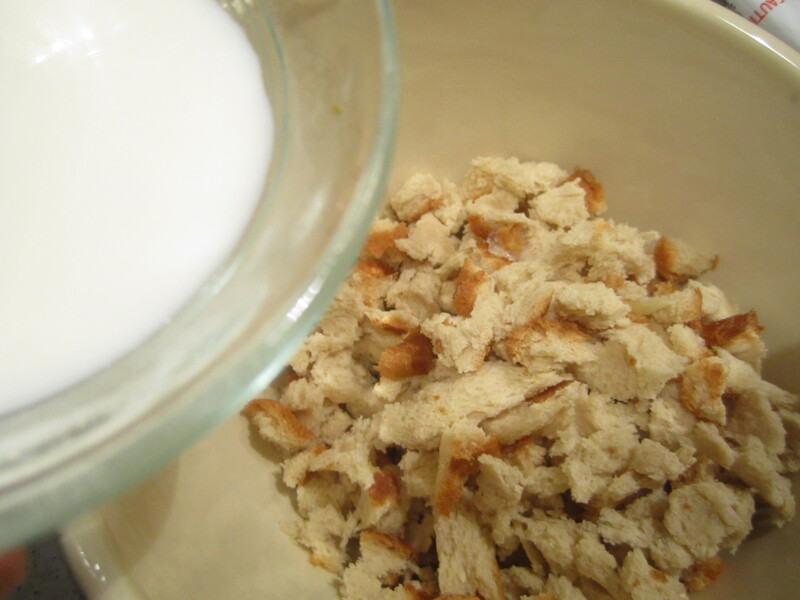 Stir together bread crumbs and milk in a small bowl and let stand 5 minutes. Stir in egg, then add to vegetables. 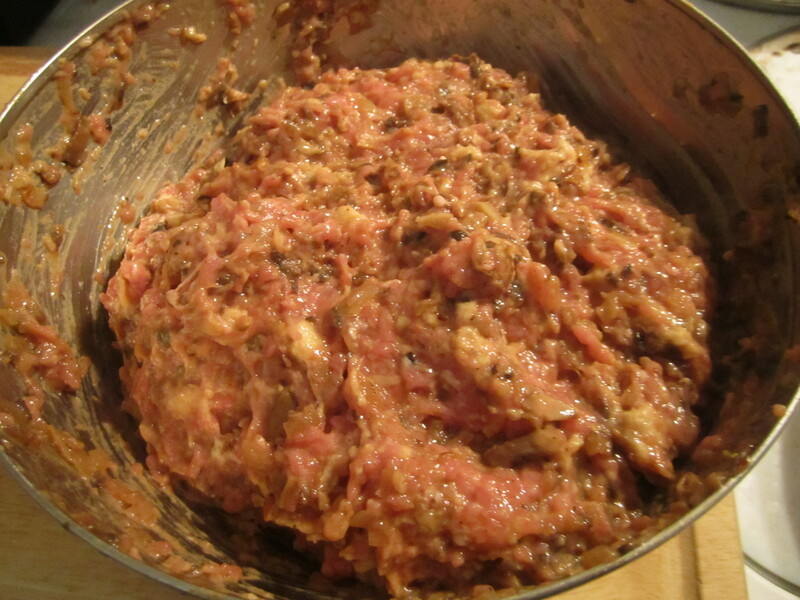 Add turkey and remaining 1/2 teaspoon salt and 1/4 teaspoon pepper to vegetable mixture and mix well with your hands. 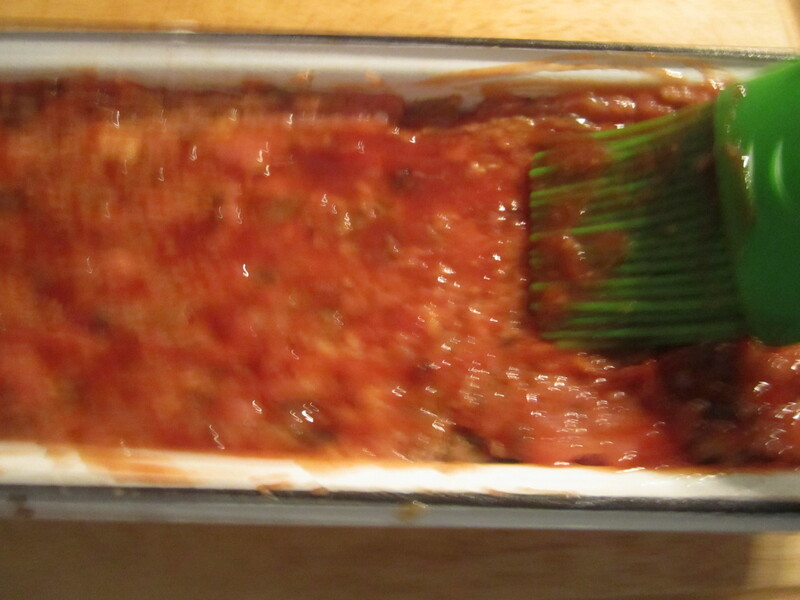 Form into a pan and brush meatloaf evenly with remaining 2 tablespoons ketchup. 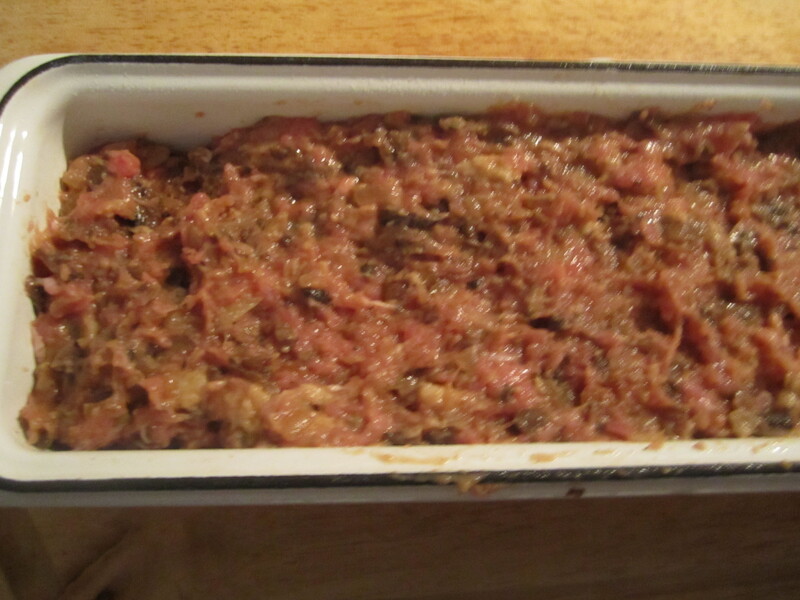 Bake in middle of oven until thermometer inserted into meatloaf registers 170°F, 50 to 55 minutes. Let meatloaf stand 5 minutes before serving.